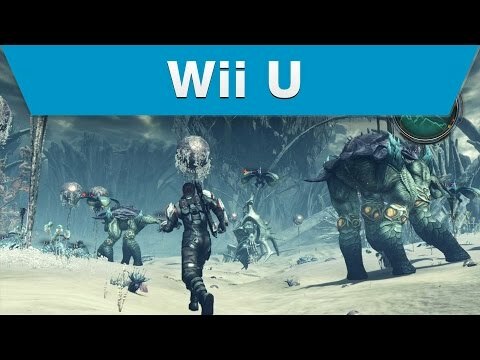 What are some of the best console exclusive games? As gaming has grown, so have our libraries. However, many PC gamers can’t play some of the best RPG games because of the console exclusivity. Here is a list of eleven great RPGs that deserve to be released on PC. 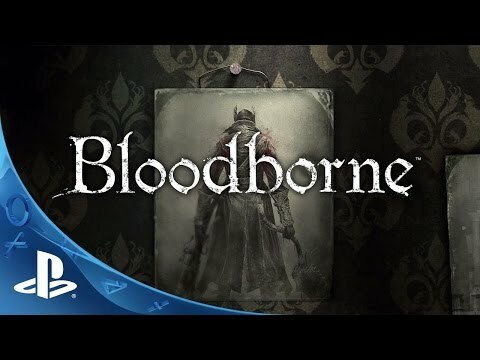 In this epic, the player will fight through intense battles utilizing the difficult combat system and will also slowly discover the story of the mysterious city of Yharnam. Kingdom Hearts HD 2.8 will be a step towards the eventual release of Kingdom Hearts 3 and Kingdom Hearts fans couldn’t be more excited. The Play Station exclusive series is one of the most fondly remember games by gamers who have played the series from the very beginning. Being PlayStation exclusive, however, means that those who haven’t updated their console gaming systems or have switched to PC will miss out on the wonderful world that Kingdom Hearts fans wanted to participate in again. 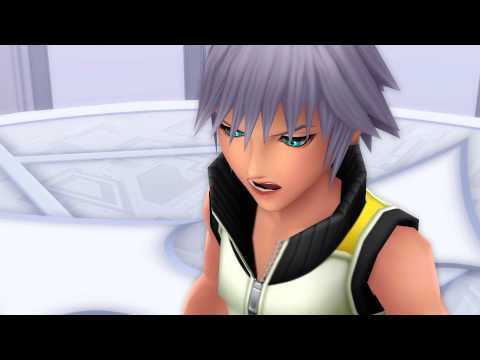 Kingdom Hearts HD 2.8 consists of a compilation of HD remastered Kingdom Hearts games including Dream Drop Distance. 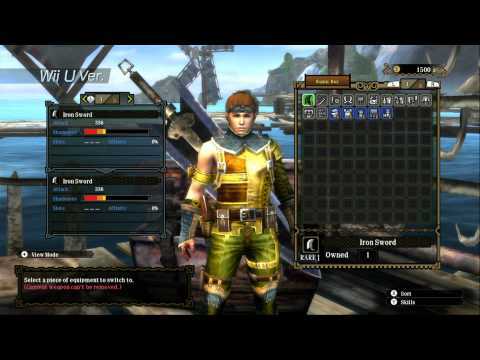 Monster Hunter 3 Ultimate offers a chance for players to hunt epic monsters, build gear, and craft items. 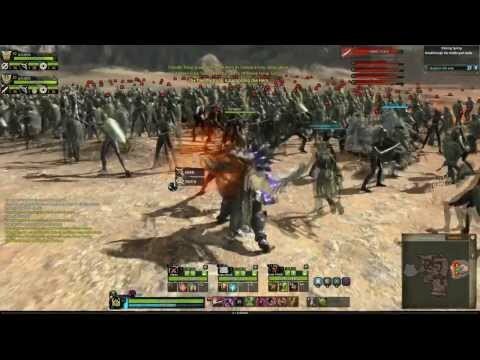 Although there isn’t necessarily a story and other common gameplay elements, the combat is what makes this game unique and fun. The game offers fun, interesting combat that is core to the experience. Even as you grind out monsters to obtain rare drops, the experience never dulls as you learn and improve with every encounter against the beast. 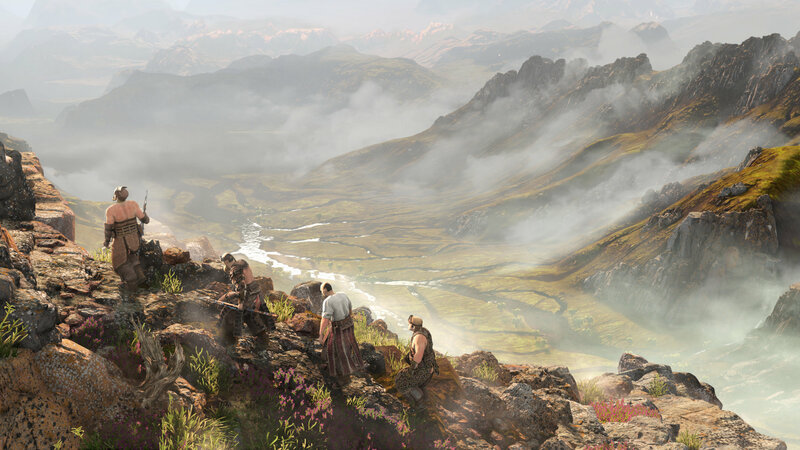 This epic, Wii-U exclusive emphasizes exploration in its large, open-world design. After earth has been destroyed by two alien races, the ship that humanity escaped on is attacked by some of the very aliens who had destroyed their planet. Passengers crash land on a planet called Mira and the playable character is tasked with finding stasis pods with passengers from the ship and protecting the New L.A. The game was only recently released but is receiving amazing reviews. 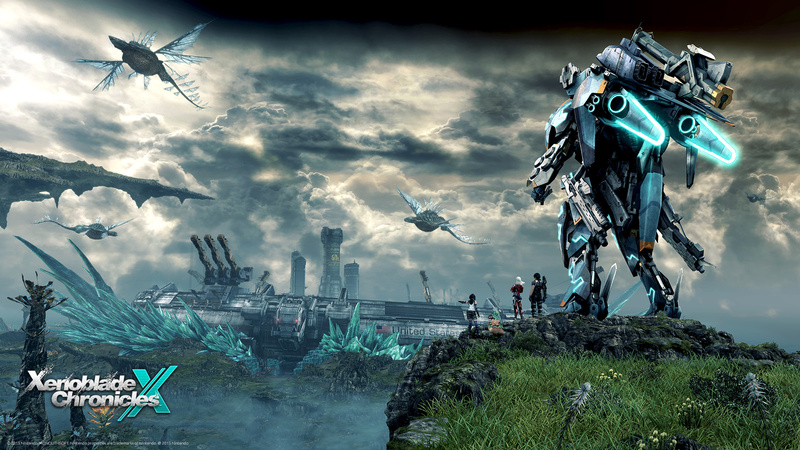 A port to the PC would only help to further the success of the Xenoblade Chronicles. 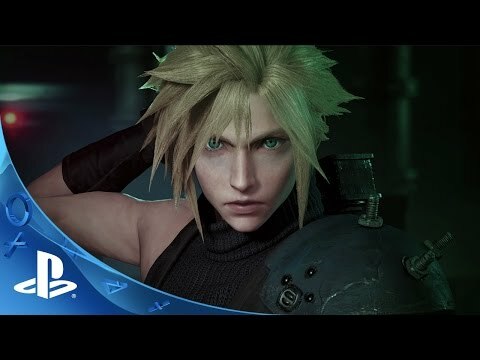 The Final Fantasy 7 remake is another exciting game that needs to come to the PC. Gamers fond of the Final Fantasy franchise will gravitate towards this remake that has been anticipated for many years. Final Fantasy 7 follows Cloud Strife on his journey to stop Sephiroth and save the planet. The plot, characters, and world are all well developed and are not only offer an amazing experience, but also capitalize on the nostalgia of gamers everywhere. The game is noted as one of the best games of the Final Fantasy series and the PS4 remake won’t disappoint with its stunning, updated graphics and gameplay. 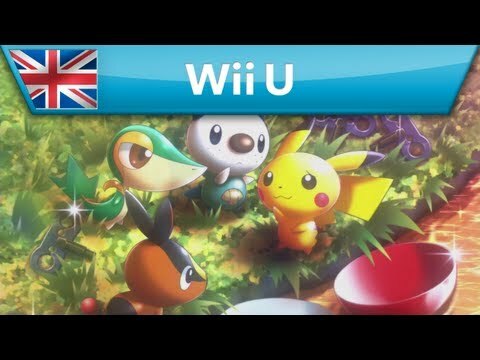 With 649 Pokémon to capture, this Wii-U exclusive offers a fun world for Pokémon fans to participate in. The “Toy Pokémon” are fighting their way through hordes of other Pokémon in order to return to the toy shop that they were supposed to be in. Battling up to 100 Pokémon at a time, this story gives the gamer a chance to battle Pokémon in a unique way. The multiplayer component adds another layer of interesting gameplay as friends can work together to fight their way back to the toy shop. Although Dragon’s Dogma just released on the PC, I believe it deserved a mention to show that, occasionally, our wishes get granted and games not initially released on PC eventually come out. 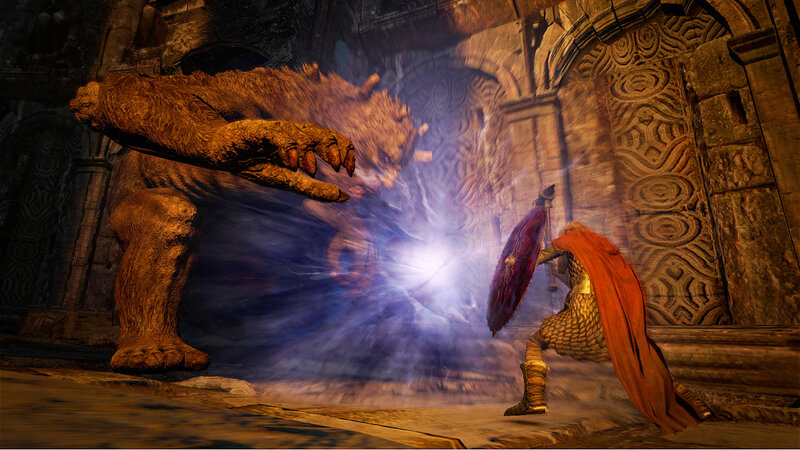 Dragon’s Dogma is a unique game with very interesting gameplay and mechanics. The boss fights play out as interesting, engaging, and lengthy battles and the open world format will occasionally lead you into areas of great danger. Other cool, developed mechanics like the lighting and day/night system make this game what it is. The story is one that is hidden beneath the layers of gameplay. 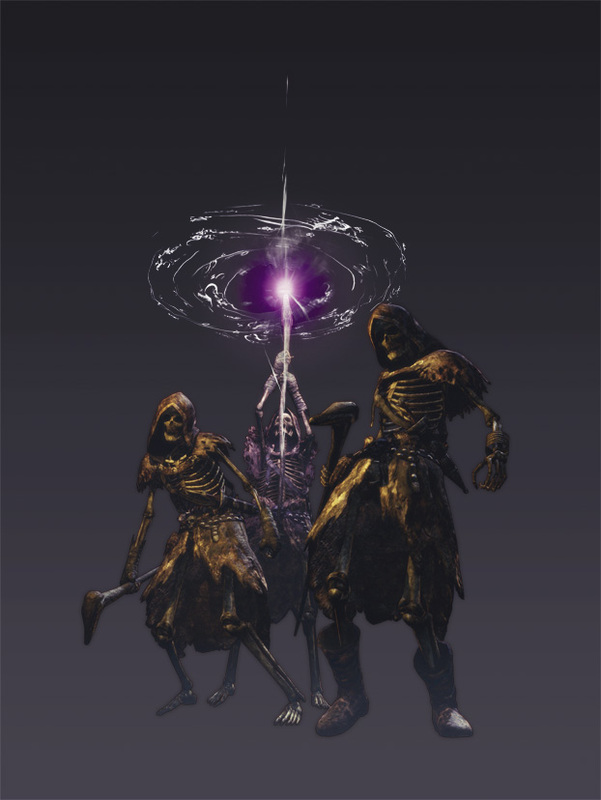 Similar to the Dark Souls storytelling, the story isn’t the main function of the game. The gameplay and mechanics are what make this game stand out. Hearkening back to the old days of the Nintendo 64 (and the newer version of Ocarina of Time 3D), these two games in particular would be wonderful, nostalgic additions to the PC game library. Ocarina of Time is one of the most popular games in the franchise and is remembered fondly by those who played it when it first came out in 1998. It follows Link as he tries to stop Ganondorf from obtaining the Triforce. Majora’s Mask is the indirect sequel and is worthy of mention, as well. Majora’s mask forces the player into a 3-day cycle of impending doom whererin Link must find Skull Kid in order to retrieve the Ocarina of Time that was stolen from him. 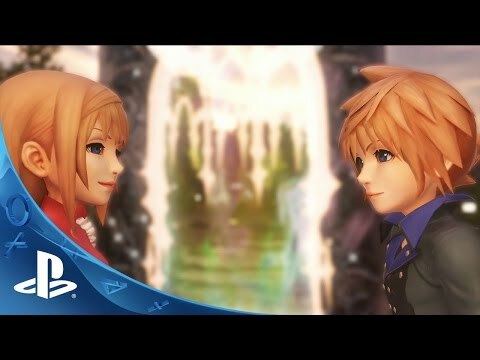 Only for the PlayStation systems, the World of Final Fantasy is an adorable game that will appeal to any fan of the final fantasy series as well as the younger generation. Play as a brother and sister in the world of Grimoire (Or Grymoire) and fight with a battle system that will appeal to older Final Fantasy fans. In addition, you can befriend monsters and encounter characters and enemies from the other Final Fantasy games. 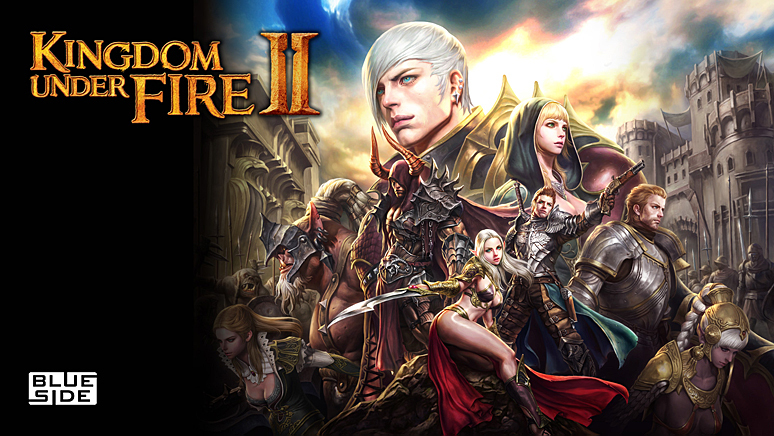 Kingdom Under Fire 2 is a real time strategy game that will offer an online, multiplayer aspect and a single player campaign. The game features three factions: The Human Alliance, The Dark Legion, and The Encablossians. 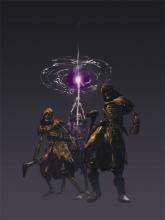 The Encablossians are a new addition and the goal of the faction is to rebalance the light and dark cycle by destroying the current Light Age. The combat allows the player to command a hero. This hero will then command a large number of troops as a separate entity. It is a unique and interesting mechanic that adds a special element to the RTS aspect of the game. 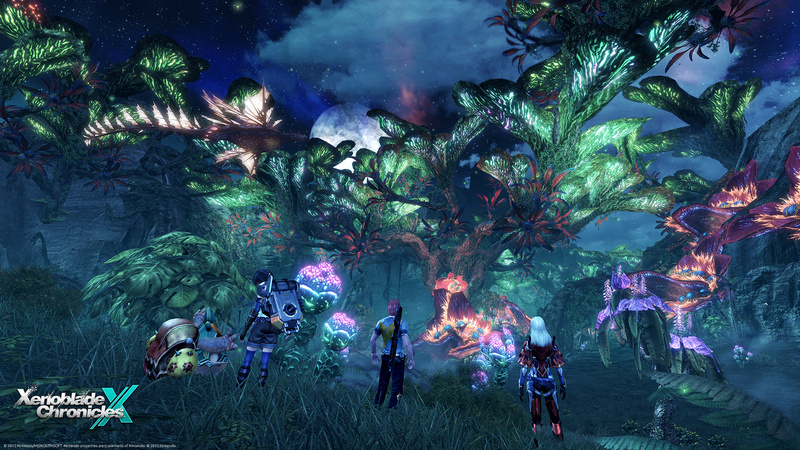 The game holds an enormous amount of appeal for the PC community via its unique gameplay and multiplayer functionality. 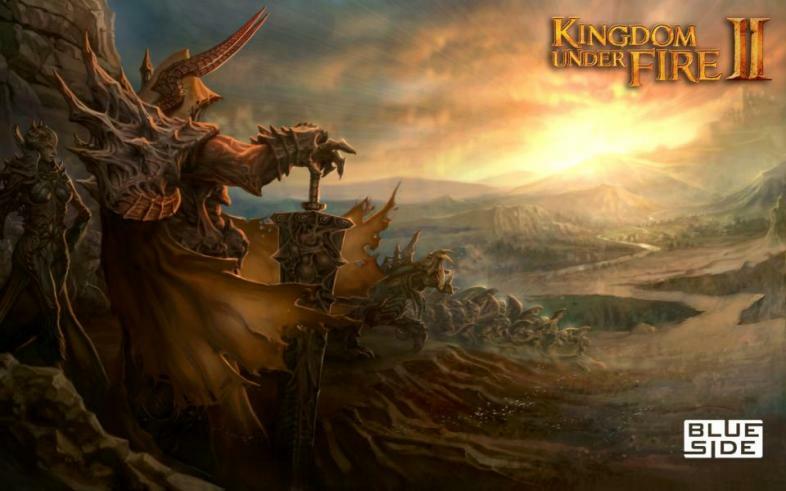 Kingdom Under Fire 2 manages to utilize the massive multiplayer world effectively while still maintaining a fun single player campaign option. Upon hearing about this game, I could not get enough of it. 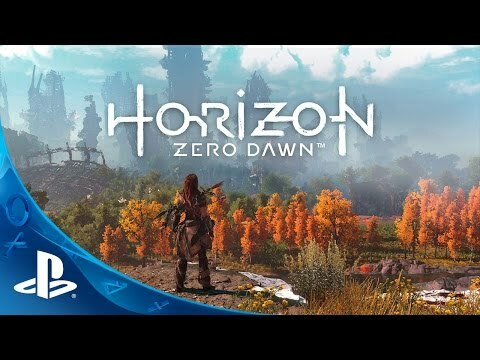 The trailer is engaging and interesting: the setup of the story is intriguing, the gameplay looks ridiculously fun, and the main character (Aloy) appears to be someone I could get behind, given the chance to play. The game’s story is reminiscent of a post-apocalyptic world. However, its key difference is that the previous civilizations died out for a seemingly unknown reason. The trailer remarks that a darkness came and that their cities turned to graves. It leaves the would-be player wondering why? This game is set to be a PS4 exclusive but it needs to be ported to PC. PC gamers, as any gamer might, would love the tribal post-technological civilization. 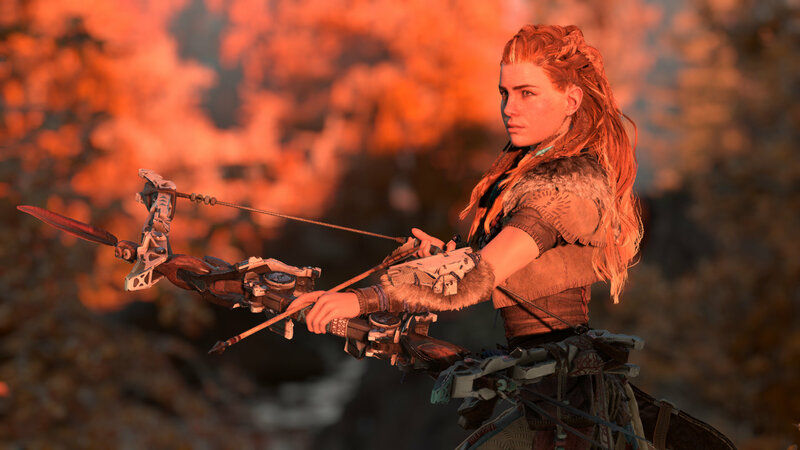 While they explore and learn about the world that once was and why it changed to the world that Aloy is a part of. What's so great about the PC anyway? Here are 10 things PC gamers can do that console gamers can't. Although all of these games are amazing and desrve to be on the PC, PC still has access to some of the best games. Here is a list of a few other PC games with the best storylines.